ST. JOHNS COUNTY, Fla. - The Federal Emergency Management Agency has approved more than $10 million for Hurricane Matthew recovery in St. Johns County. 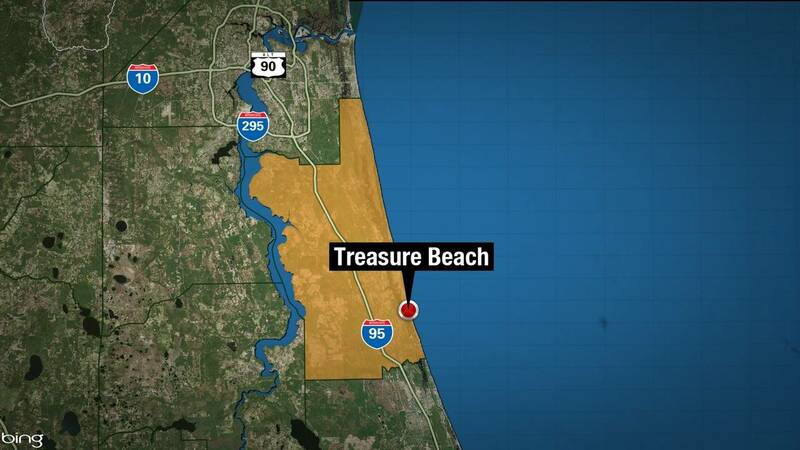 The county will receive $10,315,123 from FEMA, including reimbursement for debris removal and for dredging on Treasure Beach, more than a year after Hurricane Matthew, which swept up the east coast of Florida in October 2016. The $10 million awarded represents three grants that are funded through FEMA’s Public Assistance Grant program, which reimburses communities for actions taken in the immediate response and during recovery from a disaster. St. Johns County is one of 18 counties designated under the presidential declaration due to the extent of damage caused by Hurricane Matthew. To date, FEMA has obligated more than $244 million to the state of Florida as a result of damage from Hurricane Matthew under the Public Assistance program.